My husband is not much into mushy romantic stuff but this morning when he left for what I thought was the day, I yelled bye from the other end of the house and then sat down to work on my current book. About twenty minutes later, I hear the front door opening. This is not good as once he’s gone for the day, I’m the only one in the house. No one else has keys, no kids living at home anymore. I reach into my desk drawer for my trusty Smith & Wesson .38 Chief’s Special and get up to investigate. Cell phone in one hand ready to dial 911, handgun in the other ready to defend myself, I peek into the hall and see nothing. Stepping further out so I can see the front door, there stands Mr. 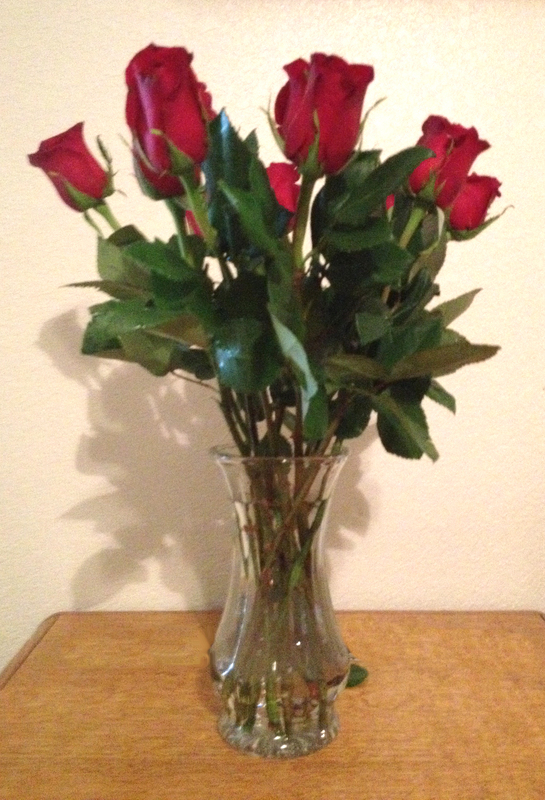 I Don’t Go For That Romance Crap with a dozen red roses in his hand. This entry was posted in Posts, Uncategorized and tagged Romance, Roses, Valentine's Day by Holladean. Bookmark the permalink. What a nice surprise. Glad you didn’t shoot first and ask questions later. 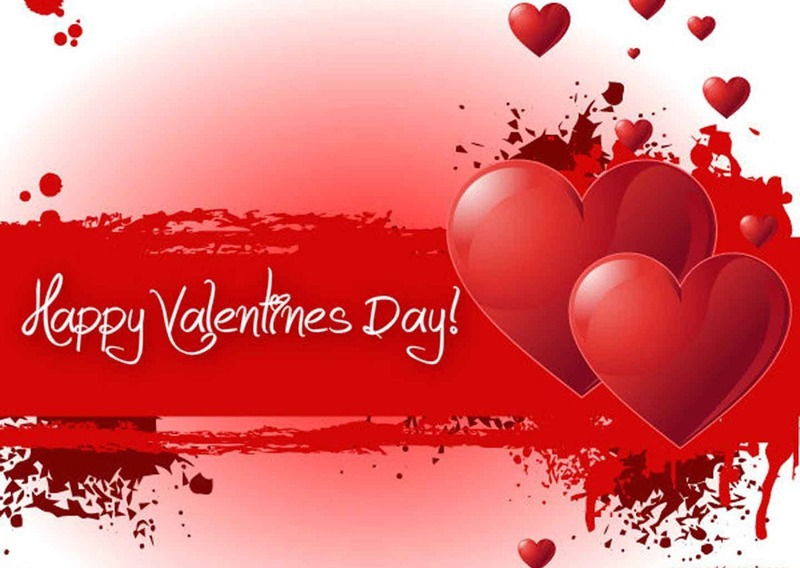 Hope you have a great Valentines Day. I was a girl scout so I’m always prepared. But I do like to assess the situation before I put my finger on the trigger. Aww, that was so sweet and funny.